Flat For Sale in London for Offers in excess of £350,000. 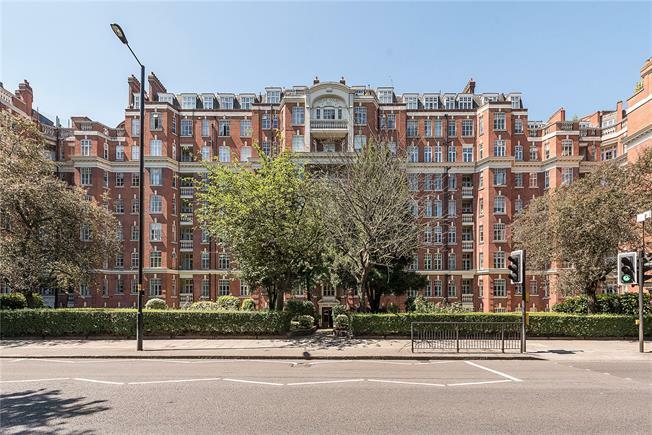 Hamptons are delighted to present a bright and airy eighth floor studio apartment within a lovely period mansion block situated in Maida Vale. The building benefits from an onsite porter and passenger lifts. 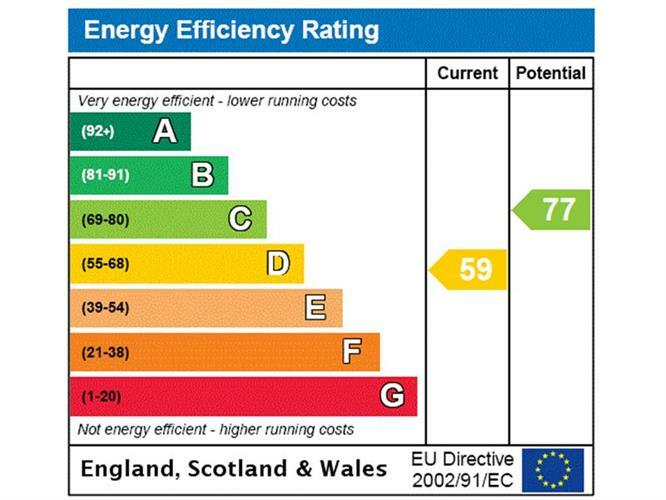 This property would make an ideal first time purchase or a buy to let investment. The property comprises of a large studio room with seperate bathroom and kitchen and also benefits from a fantastic balcony. Maida Vale is an affluent residential district comprising the northern part of Paddington in west London, west of St John's Wood and south of Kilburn. It is part of the City of Westminster. The name derives from the Hero of Maida inn which used to be on Edgware Road near the Regent's Canal. The pub was named after General Sir John Stuart who was made Count of Maida by King Ferdinand IV of Naples and III of Sicily after the victory at the Battle of Maida in 1806. The area is mostly residential, and mainly affluent, with many large late Victorian and Edwardian blocks of mansion flats. It is home to the BBC Maida Vale Studios.